The Centre for Automation and Robotics (CAR) CSIC-UPM is a Joint Centre for Shared Ownership between the UPM and CSIC. The main objective is to develop research in the fields of Control Engineering, Artificial Perception and Robotics that will mainly be applied in providing useful results to the Society. 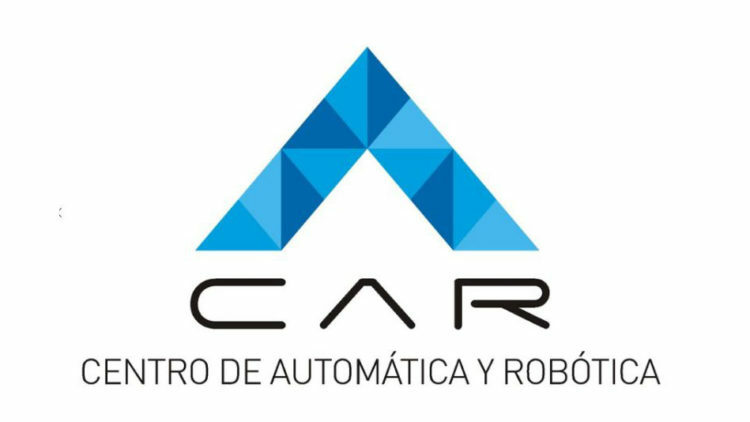 CAR UPM-CSIC is uniquely well positioned in leading this ambitious work program, placing the study in the areas of Automation at its highest level. Moreover, it has an excellent conceptual and instrumental potential based on the experience of researchers and its facilities. CAR is involved in numerous projects and programs of the European Commission (H2020, FP7 and FP6), the Spanish National Plan, the CCAA programs and a great number of collaborations with companies.